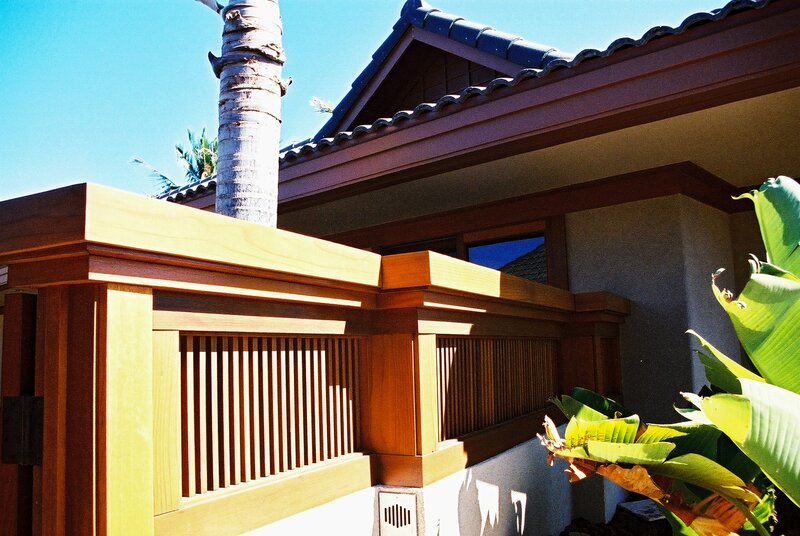 Hawaii Design Group applies 30 plus years of architectural design experience, local knowledge, and environmental sensibility to your building and remodeling needs. That’s what we mean when we say, "The Hawaii Design Group kuleana is integrated design solutions for the built environment." Over the years we have earned a reputation for success in precedent setting designs to support the evolving needs of our community and its emerging industries. We have long been known for creating beautiful resolutions for projects with complex design constraints. contact us. 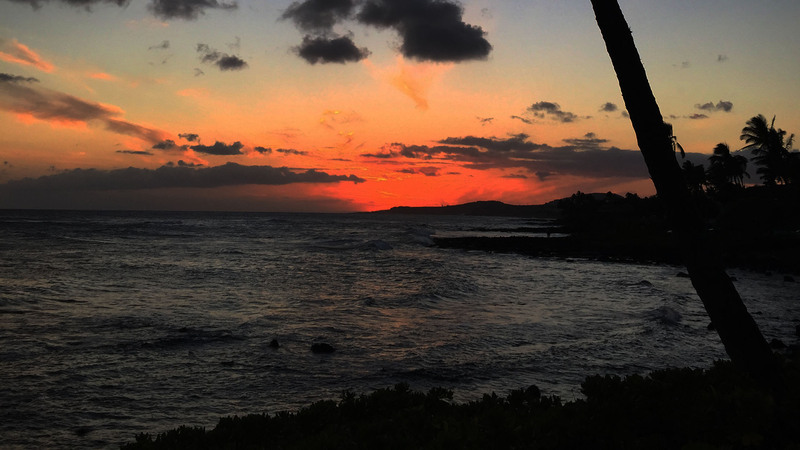 From simple add-ons, to complete design/build commercial structures, our team has an enviable portfolio of successfully completed projects across the Hawaiian Islands. Hawaii Design Group has an A+ rating with the Better Business Bureau. 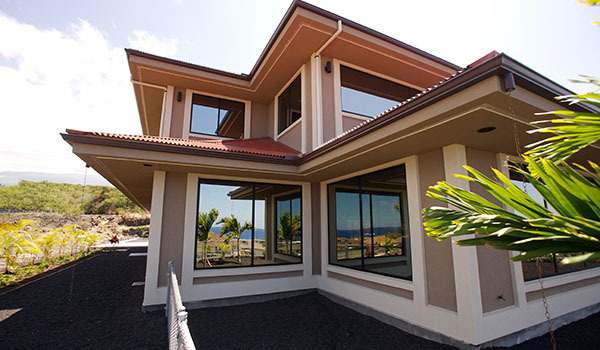 Hawaii Design Group has relationships with each of the residential community’s design review committees here in Kona. Our relationships with these communities provide for seamless approvals of your dream home. Click here for more of our residential projects. 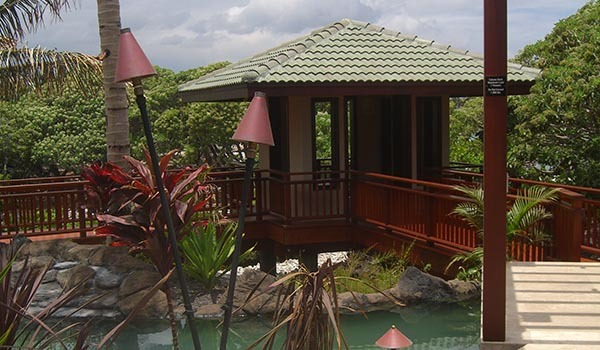 The range of the Commercial design division of Hawaii Design Group is vastly wide. Our projects consist of complete Commercial Building Design, Individual Tenant improvements and Condominiums. Plan Approval is the key to unlocking a commercial venture. 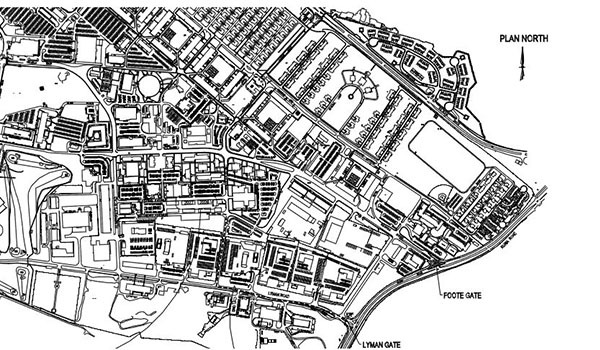 Hawaii Design Group uses its resources to analyze the design criteria critical to receive approval for your venture. Click here for more of our commercial projects. We have begun construction of our new stand alone facility located just above Kailua Kona. The Facility will be LEED certified and have operational sustainable components such, permaculture, onsite fish and vermicast worming production, edible landscaping, Solar and Wind generation, Power storage capability in concert with or without netzero option. And of course HDG will be able to integrate the same features into your personalized Residential & Commercial design needs. Hawaii Design Group has served as the Designer of Record for several Government projects sponsored by NAVFAC, and USACE. HDG serves as the DOR for several 8A contractors whose projects range from renovations with sustainment to new developments. Hawaii Design Group has taken alternative design methods and integrated “Aquaponics” into the architecture and design of your home. 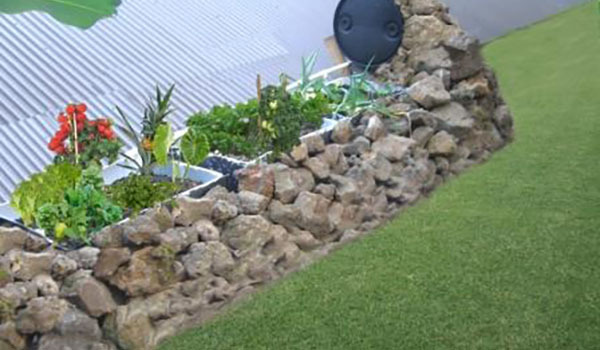 For more information regarding “Aquaponics, click here. Click the link below to view our online brochure.